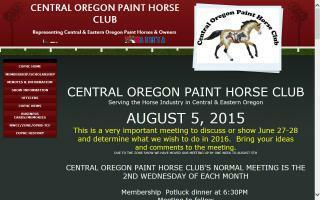 Oregon Horse Directory - O Horse! 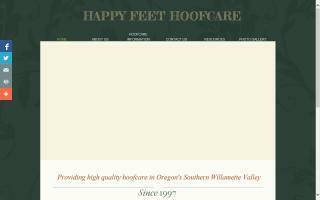 Professional equine hoofcare to compliment the natural biomechanical function of the individual horse. 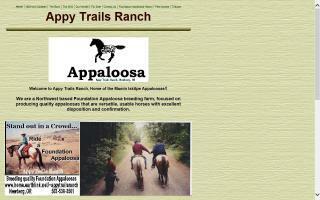 Horse stables, riding arenas, and equestrian facilities; we do it all. 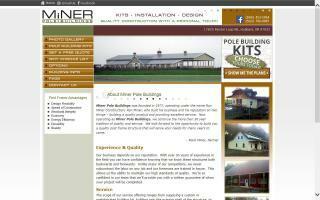 Visit our website for a free quote.